A classic appetizer deep fried and crispy with the flavor of lemon,almond and cinnamon. Egg salad is a simple and yummy appetizer. It can also be used as a filling for sandwich. Crispy chicken snacks perfect for kids. Kerala style cutlets spicy chicken cutlets with the flavor of freshly ground pepper, coriander leaves. Spicy cutlet with piping hot tea..can you ever say no to this delicious tea time snack? Paneer/ Indian style cottage cheese batter dipped and deep fried to make a tempting and yummy snack/appetizer. Chinese Style spring rolls are traditional festival food. Pastry sheets with meat and vegetable filling, deep fried to from a crispy and tasty appetizer. Pizza is kids favorite. This is a fusion variety with a crispy base and topped with paneer. It tastes exotic with paneer and touch of Indian tikka masala. Chemmen Vada is prawns patties is a quick and easy appetizer. It is spicy and delicious pan fried prawns patties. Easy quick snack made with beaten rice. It is sweetened with jaggery and coconut. Deep fried crispy bread balls with a spicy potato filling. Prawns and pineapple skewers is a perfect appetizer for get together or any occasion. It is mildly spicy with sweetness from the pineapple. Baked mushroom rolls with a delicious mushroom filling with an extra crunch from toasted pine nuts. Deep fried chicken coated with a sticky sweet and spicy sauce. Fried dough flavored with duck eggs and cardamon. It is a popular snack of Kerala. Gobi / cauliflower Manchurian is an Indo Chinese fusion foo. Crispy batter fried cauliflower in a mildly sweet and spicy sauce. Malabar snack made with ripe plantains.Mashed Plantains are stuffed with flavored sweet coconut. Vattayappam is an old fashioned snack. It is fermented and steamed rice cakes with a soft spongy texture. Chocolate Walnut bars with a buttery dough, a chocolate raspberry filling and a crumble topping. Cha' Ca is a street food and a delicious starter made with minced fish and flavored with basil leaves. 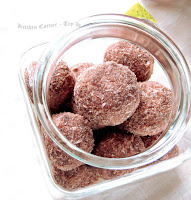 Kinnathapam is steamed rice cakes, sweeten with jaggery/palm sugar and flavored with coconut,cardamon and cumin. 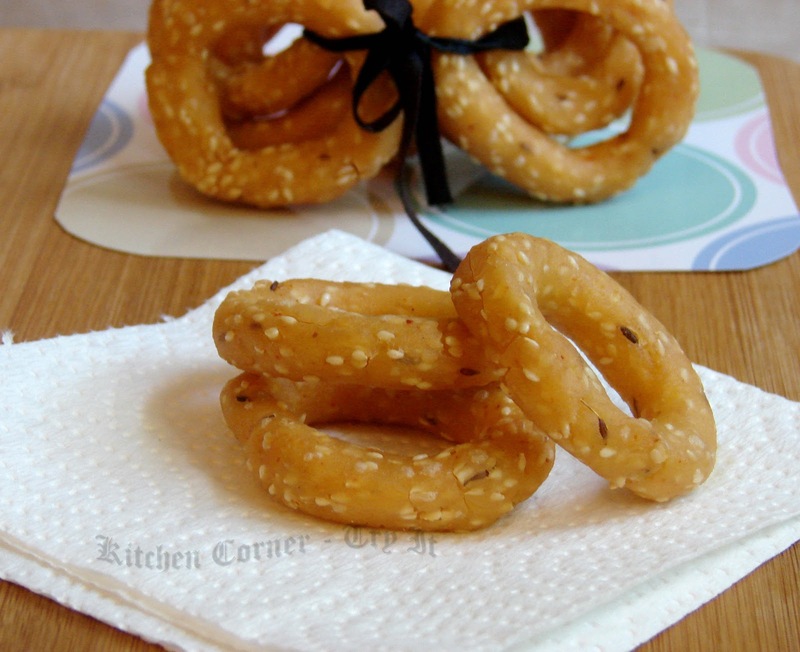 Chegodilu is a crispy savory snack made with rice and sesame seeds. It is shaped like rings and deep fried till crispy. Delicious wrap with grilled spicy paneer tikka filling. Masala Bun/Bun Nirachathu is stuffed bun with a spicy chicken filling. Spiced potato masala dipped in batter and deep fried to form a crispy and appetizing snack/starter. grilled paneer in a tangy spicy marinade. A Malabar snack,has a egg based custard flavored with apple. Puffs with a spicy chicken filling with the enticing flavor of garam masala and pepper. Can be served as a tea time snack. Snack made with roasted and powdered red rice, jaggery and coconut. It is flavored with cardamon and cumin. Neyyappam is a traditional sweet/snack of Kerala. It is deep fried fitters made with rice and jaggery and with the enticing flavor of ghee and cardamom. Grilled prawns is a tempting delicacy with zesty smoky flavor.